In the lead up to International Women’s Day 2018, Jane sat down with three Pharmacy Leaders: Sue Kirsa (Director of Pharmacy, Monash Health), Nicole Dirnbauer (Assistant Deputy Director of Pharmacy, Monash Children’s Hospital) and Marisa Hodgkinson (SHPA Victorian Branch Committee Chair). 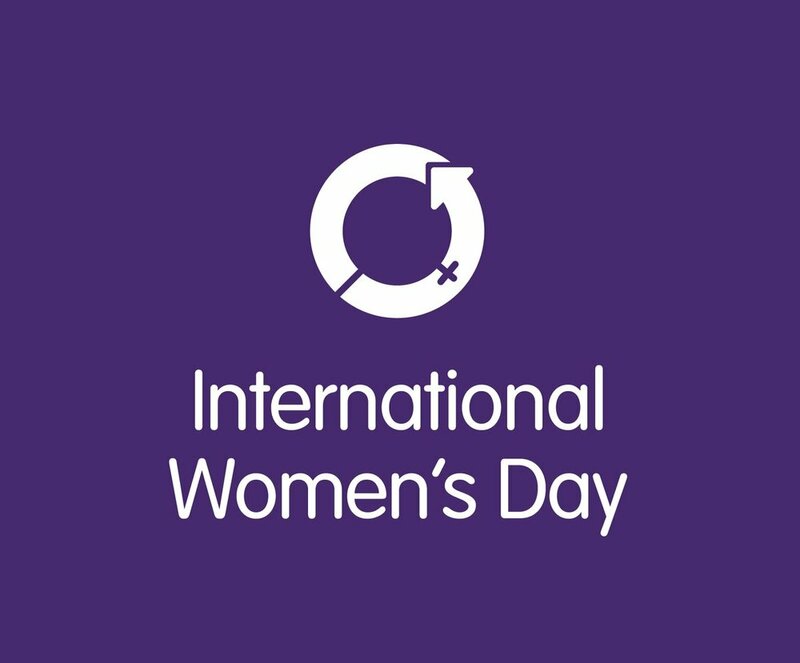 At the Society of Hospital Pharmacists of Australia (SHPA)’s International Women’s Day Debate, members can make up their own minds as thought leaders from Australian clinical pharmacy debate: Priority or luxury? Flexible hours in clinical pharmacy practice.